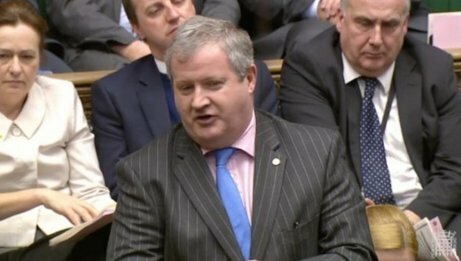 SNP’s Ian Blackford: ‘It is the government that is failing, not parliament’. 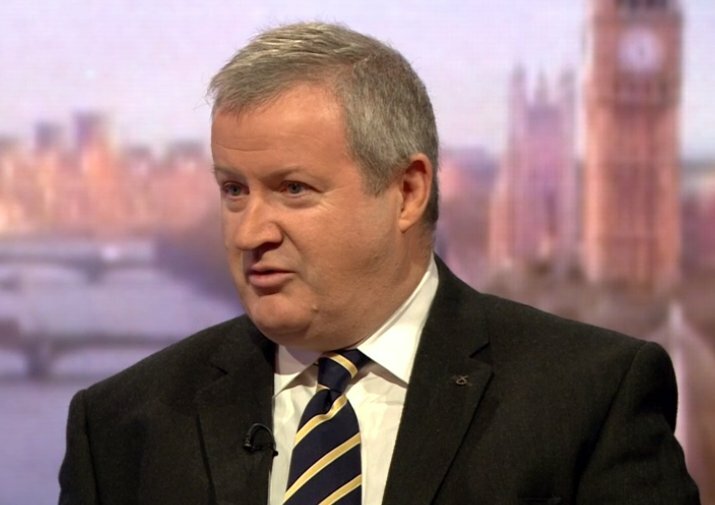 “Her deal is gone” the SNP’s Ian Blackford tells Nick Watt. Theresa May: SNP "gambles with Scotland’s future every time it talks about independence"
/ A compromise would, however, mean the FM dipping her hands in the blood of Brexit. 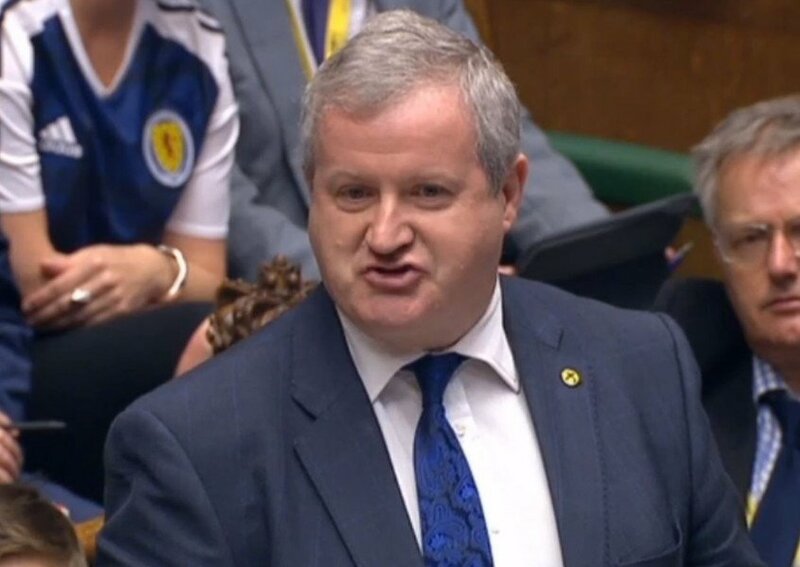 “Enabling” it, to use the word often used by Ian Blackford. That will not go down well with a section of SNP support. Yet it is in SNP’s long-term interest.